Coinstar®, a leader in self-service coin counting, can reveal that it’s not just clothes and furniture that Brits tend to hoard – it’s also unused coins. 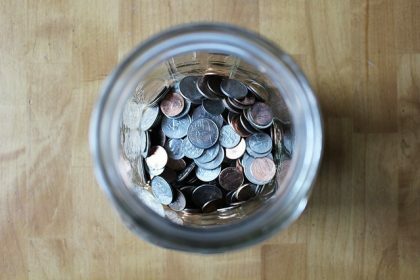 Coinstar’s statistics (according to research from Coinstar’s Brand Health Tracker 2016, conducted by MartizCX) show 63% of customers continue to save in piggybanks or jars at home. Stats reveal millennials are more likely to try to spend loose change immediately (45%) whereas Generation X tend to hoard loose change and only 18% try to spend them immediately.